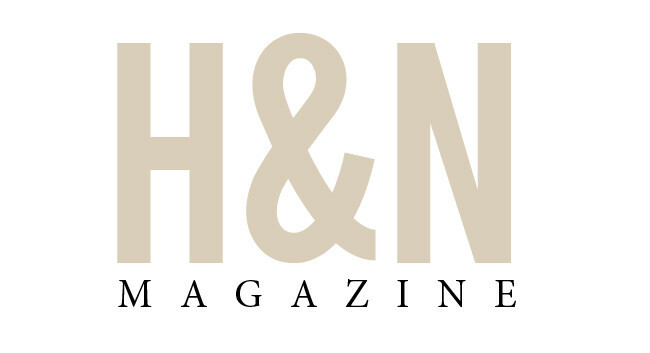 H&N Magazine has appointed Amanda Bootes as food and lifestyle London writer. Amanda will continue to write on a freelance basis for various lifestyle publications and blog on her own website. She can be found tweeting @AmandaBootes.